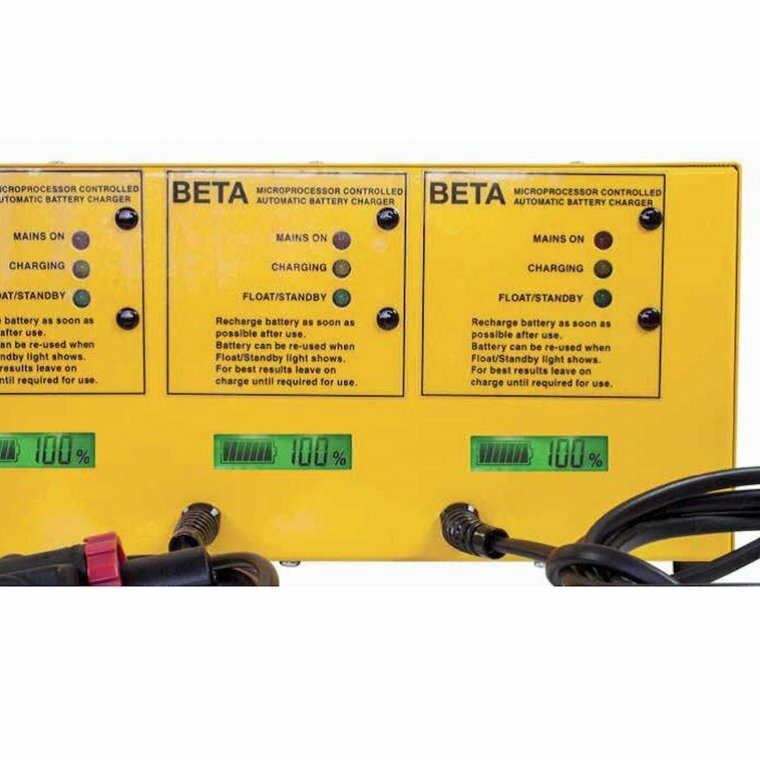 The rugged steel case of the Beta range of battery chargers, along with the many other features, make them ideal for cyclic and industrial type applications. 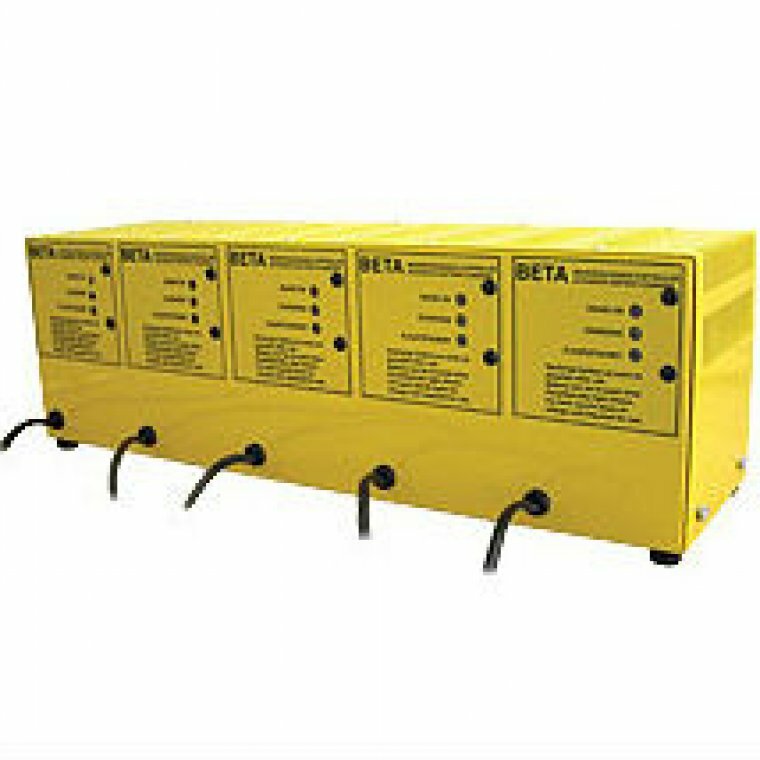 Although these units can also be set for just standby or float type charging. 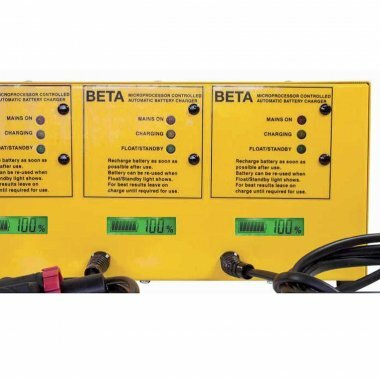 The low voltage start and 3 charging stages, including proportional timing, make these units good at recovering batteries which have been misused or neglected during use. These chargers can be left connected to the battery even when the mains is turned off without fear of flattening the battery as there is no parasitic band. With the CE mark and EEC approvals these battery chargers are "quality in a box". The specification sheet below describes the individual chargers which are installed in the Multi-bank. 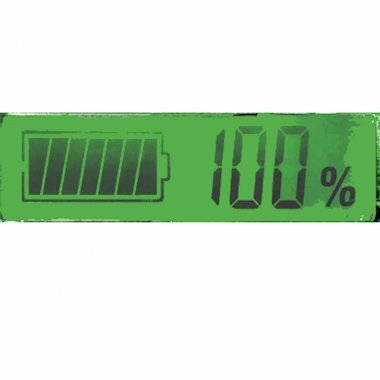 The Promotional Flyer describes the optional State of Charge indicator.